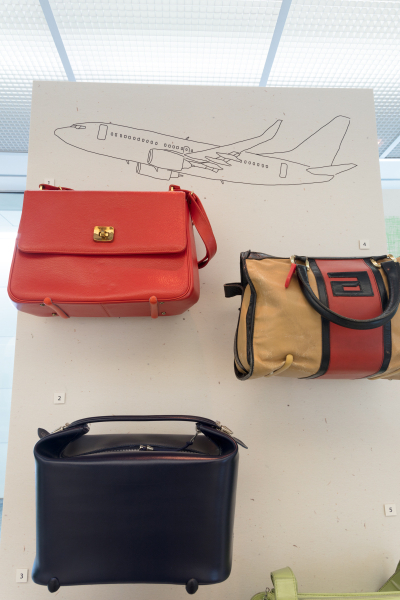 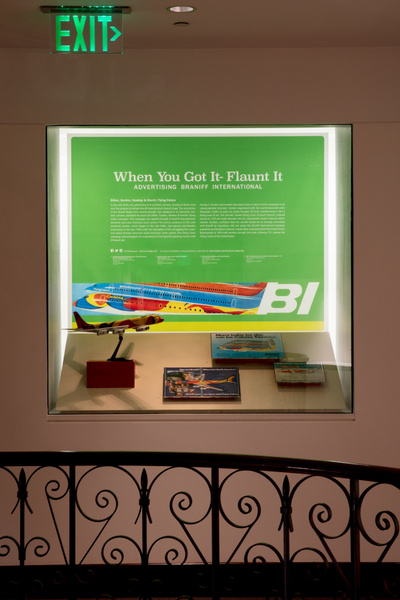 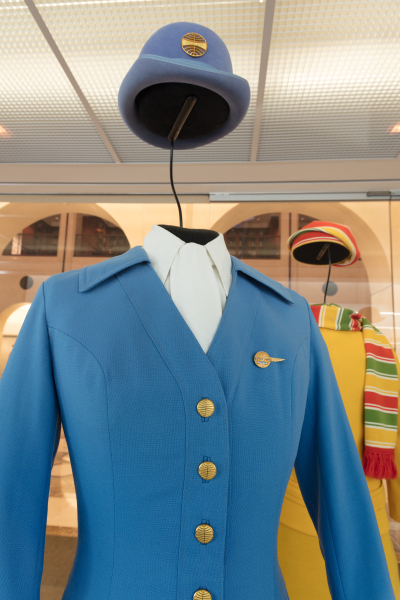 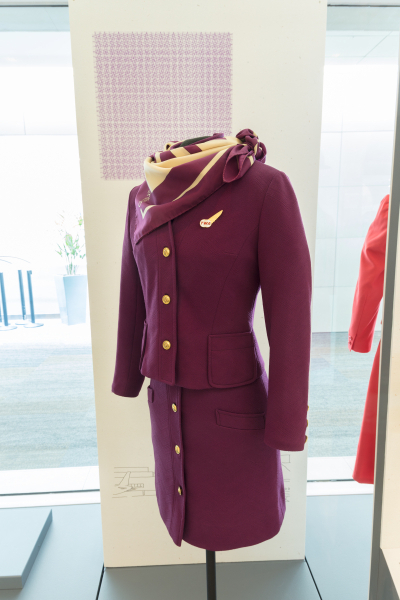 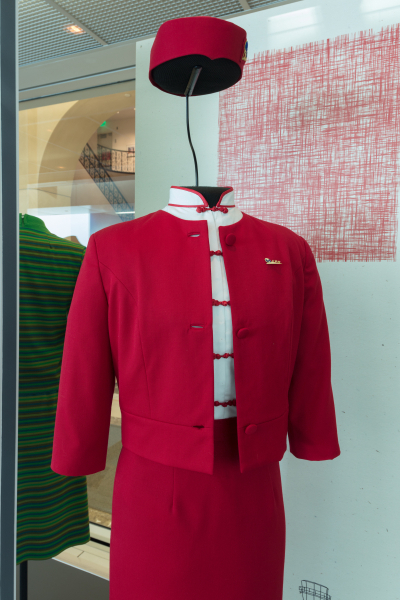 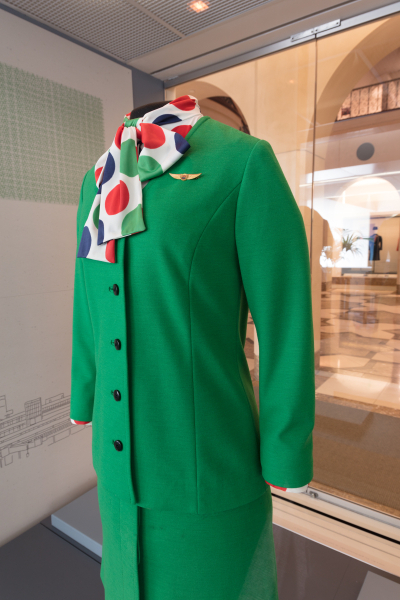 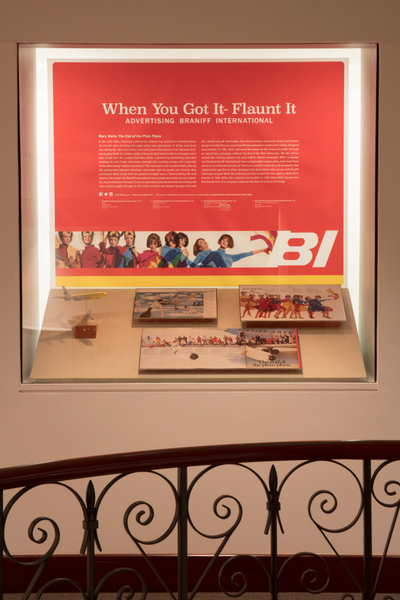 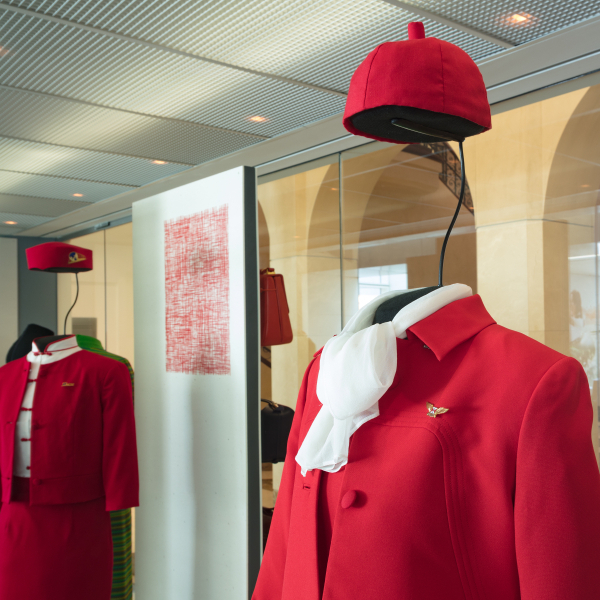 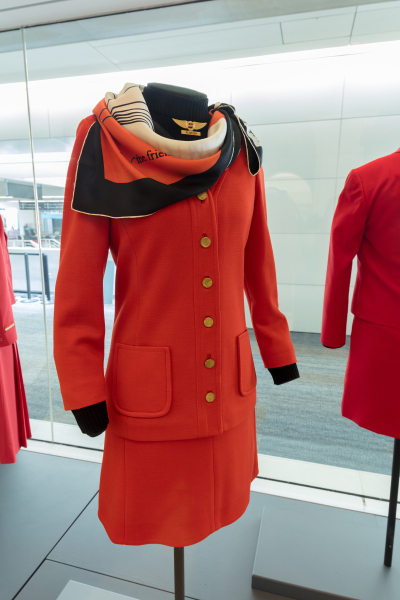 Installation view of "When You Got It - Flaunt It: Advertising Braniff Airlines"
Image by SFO Museum. 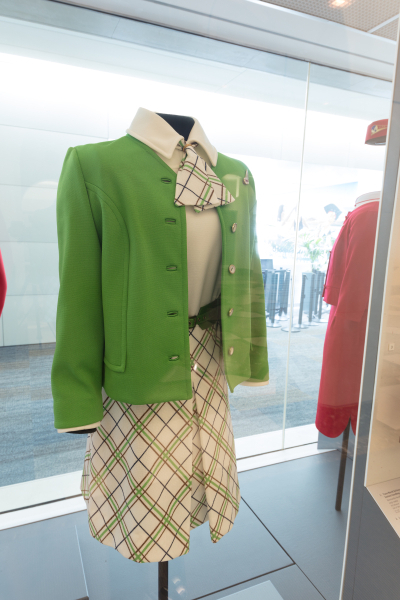 It was taken on Oct 25, 2017. 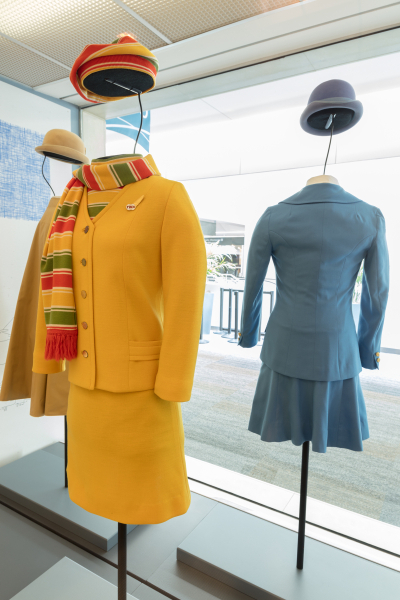 Image by SFO Museum. 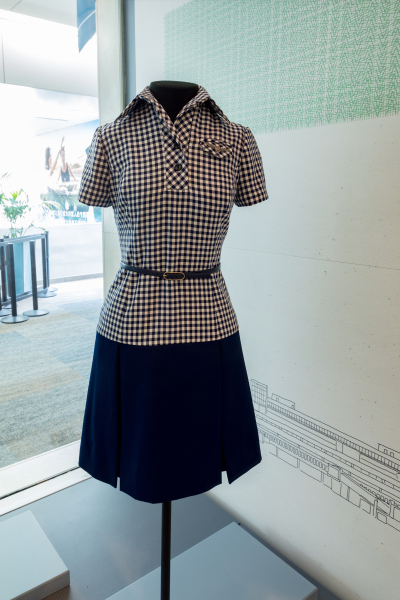 It was taken on Aug 11, 2017.